Ria is responsible for the Foundation’s grantmaking and capacity-building programs and has been with the Foundation since 2011. She is a member of the Healthy Communities Working Group of the Washington Regional Association of Grantmakers and represents the Foundation on the Steering Committees of the Washington AIDS Partnership, the Grantmakers Income Security Task Force and the Funders Concerned About AIDS’ Program Committee. 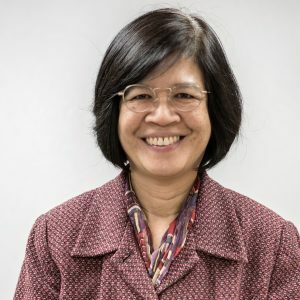 Previously, she served as a program staff member at the Public Welfare Foundation with a focus on advocacy for health care reform and reproductive and sexual health issues. She also worked at the Eastern Office of the Tides Foundation and the Tides Center. Ria holds an A.B. in Political Science from the University of the Philippines. EOF Mapping Tool Just Updated! Join EOF – It’s Free!